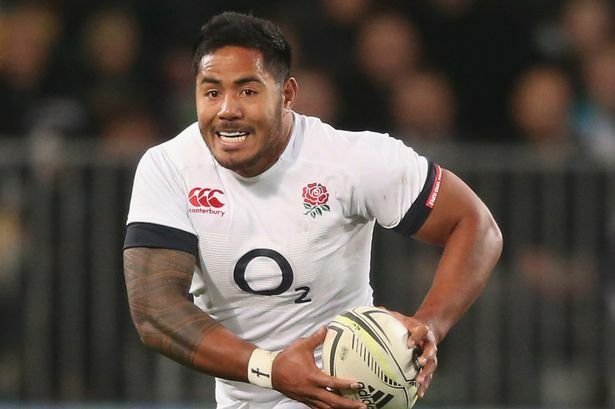 Manu Tuilagi wants to come back into the fold and play for his team Leicester in this new season. But, the groin injury that he sustained during the season’s opening game at Gloucester has not healed fully and this is preventing him from taking part in the games. Manu’s run with injuries is continuing for the past two years. Leicester is desperately hoping for his groin injury to subside soon and he takes the field for the team very soon. The director of rugby, Richard Cockerill, said that the team will be looking after Manu for a couple of weeks. He is about 80% fit, but the team did not want to take a chance with his injury. If the team had decided to play Manu in the last game against Newcastle, he would have definitely said yes. The team is looking to make cent percent sure that his groin injury is completely cured and he gets over it once and for all. Richard said that losing a valuable player like Manu for two to three weeks is a big setback for the team. But, these things happen in sport and they have to move on. Manu too is dying to play and give his best shot for Leicester. But, the team has decided to be patient and wait for the injury to subside fully and set things right before putting Manu back on the playing field. Tuilagi returned to the playing arena after a 15 month leave due to Gilmor’s groin only in January. His comeback was interrupted with hamstring injuries on two occasions. The injuries have not allowed him to take part in an international event in England for the last two years. Manu does not want to rush things and has given time for recovery so that he gets fully fit to hit the field once again.